Any meeting with numerous attendees can become unwieldy when participants multi-task, engage in unproductive discussions or can’t build consensus. But these dysfunctions are even more pronounced when the meeting is virtual – especially when there are 10 or more participants involved. Meeting leaders who use WebEx, Adobe Connect, Microsoft LiveMeeting, GoToMeeting, or any other web conferencing tool. This course is based on the 10 fundamental principles and more than 100 techniques from our flagship course, The Effective Facilitator. Facilitating Virtual Meetings: Comprehensive teaches you how to apply these powerful facilitation techniques to virtual meetings, including how to use round robins to gain input, employ the whiteboard feature to conduct brainstorms and how to hold productive breakout sessions. We apply our “PDI Difference” approach, which delivers Practical techniques, Dynamic instructors, and Interactive exercises to this new virtual offering. The instructor demonstrates techniques in a virtual environment and then conducts four practice sessions to provide you with hands-on experience. In fact, much of the curriculum provides the ability to practice the actual techniques you’ll use to minimize multi-tasking and maximize group engagement. 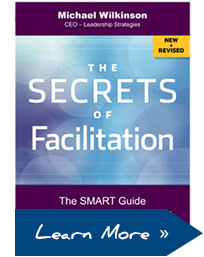 In sum, you learn how to prevent dysfunctional behavior and stamp out potential challenges that hamper meeting success. We regularly conduct public classes that are open to individual facilitators or groups from within organizations. The course is conducted over three days and cost $1,745. Flexible financing is also available; please contact us or use our online chat feature for details. With a group of eight or more people, a private class may deliver a better value. 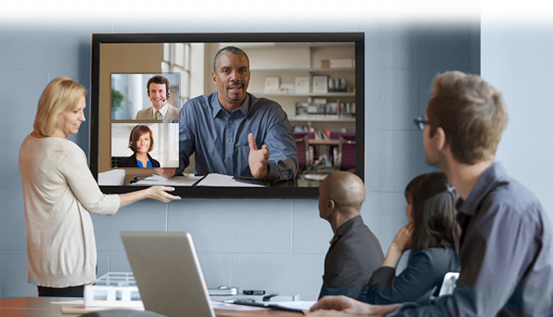 With a private class on Facilitating Virtual Meetings: Comprehensive, we’ll customize the course and bring the techniques and tools you need to conduct a virtual meeting to you, at your convenience. Find out how we can tailor this course to meet your needs. I am interested in a private class for this course. Please contact me to discuss my options.